What a way to kick off my new Throwback Thursday section! 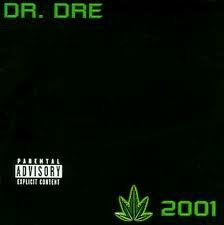 “What’s the Difference” is of my favorite songs off of Dr Dre’s 2001 album. Everybody was solid on this song, however I almost forgot how hilarious Eminem was in his verse when talking about Kim.